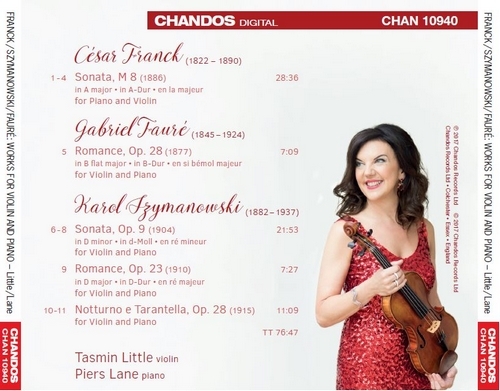 The indefatigable duo of Tasmin Little and Piers Lane returns with a unique recorded programme at the centre of which stand the violin sonatas of Szymanowski and Franck. 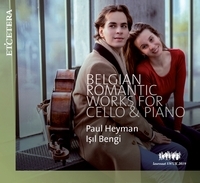 Their joined expert musicianship reveals the intimacy and magic of these passionate, lateromantic works. 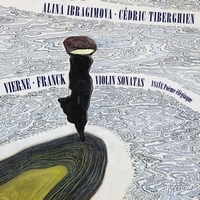 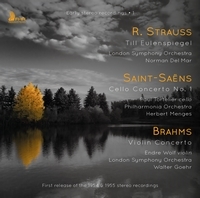 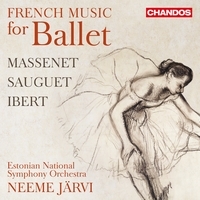 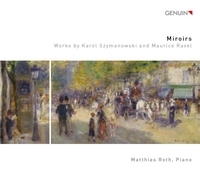 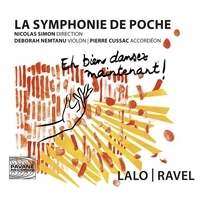 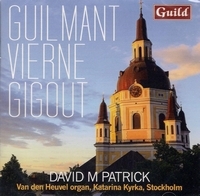 The album encompasses the folklike yet technically demanding Romance, Violin Sonata, and Notturno e Tarantella by Szymanowski, here more inspired by the German and French romantic tradition than by his native Polish one, as well as Franck’s highly original Violin Sonata and Fauré’s Romance. 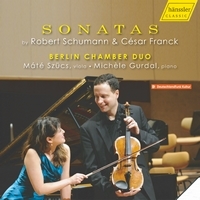 It follows a much-lauded set of Schubert’s complete works for violin and piano (Album of the Week in the Mail on Sunday), and also marks the eightieth anniversary of Szymanowski’s death. 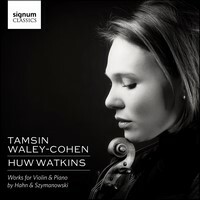 Tasmin Little will continue her tribute to the composer with a concerto album this autumn and with a series of concerts of his music, which will take her around the world.